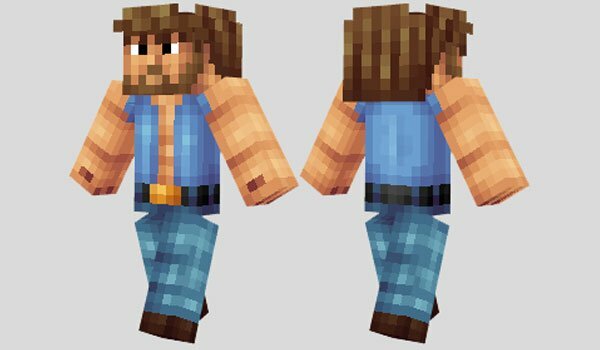 How to install Chuck Norris Skin for Minecraft? Paste the image of the skin, inside the”mob” folder. Show who is really the boss in Minecraft!